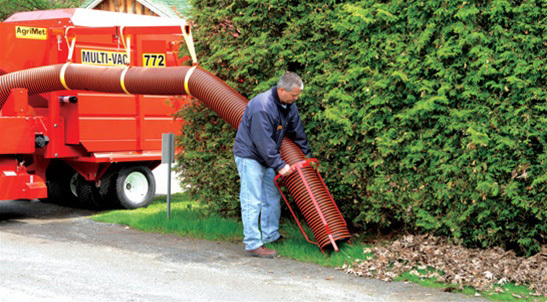 1) Leaves only â€“ keep piles of brush separate from the leaves. 2) Leaves must be placed at the edge of your property within 3 feet of the street, but not pushed into the street. 3) DO NOT place leaves on gravel drives or parking areas. If placed on gravel they will not be picked up. 4) DO NOT mow grass clippings/leaves into the street for pick up. As with anything new, the schedule and process going forward will be defined and refined as crews work through the logistics and any weather-related issues. Your patience will be greatly appreciated throughout this process.